The Fortnite Baller gets a nerf ahead of the Fortnite World Cup but will remain in game for start of tournament. 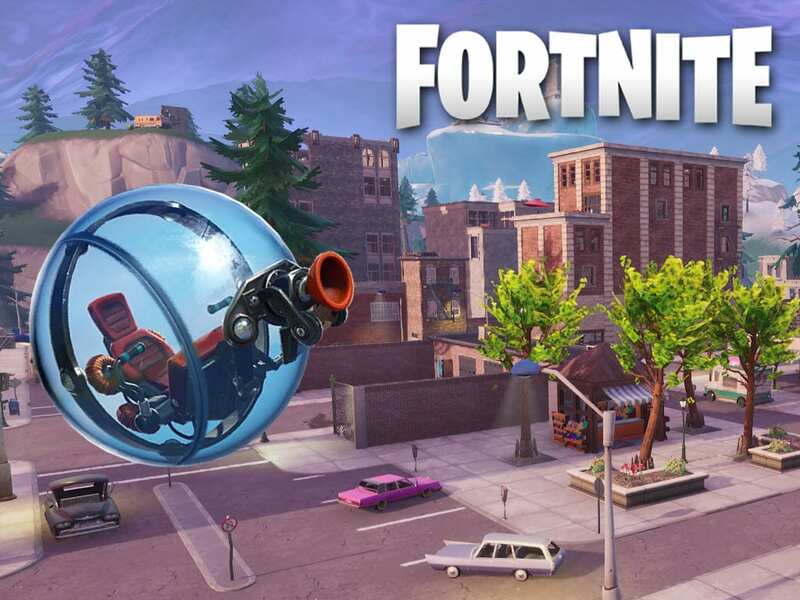 With less then 48 hours before the start of the Fortnite World Cup qualifiers, Epic has released news on adjustments made to the controversial Baller vehicle. 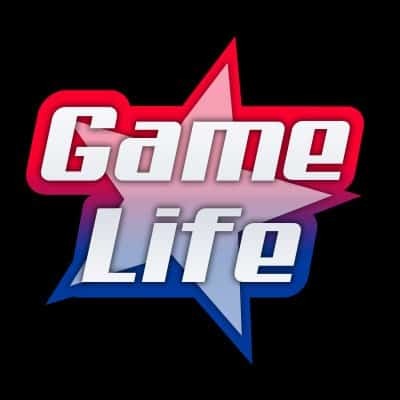 Players have lobbied to have the Baller removed before the start of the Worlds and were infuriated when catching wind the Baller would remain in the game with update v8.30. However less then 48 after after the newest Fortnite update, Epic has released news on adjustments made to the Baller. It’s now confirmed the Baller will remain in the game for now. However, its damage has now been reduced from 300 to 200. A 33% decrease is a pretty big jump for a target that is extremely easy to hit from any distance. Epic mentioned during it’s 8.20 patch notes that they would be adding the ability to shoot through the Baller glass to cause player damage. However, it has now been confirmed, this will not be added to the game. Shooting through the Baller glass would have been an extremely popular addition as the Baller continues to wreck late game havoc. Epic has been scrambling to tweak and fix last minute bugs ahead of the start of the WC tournament set to begin its first weekend on April 13th. 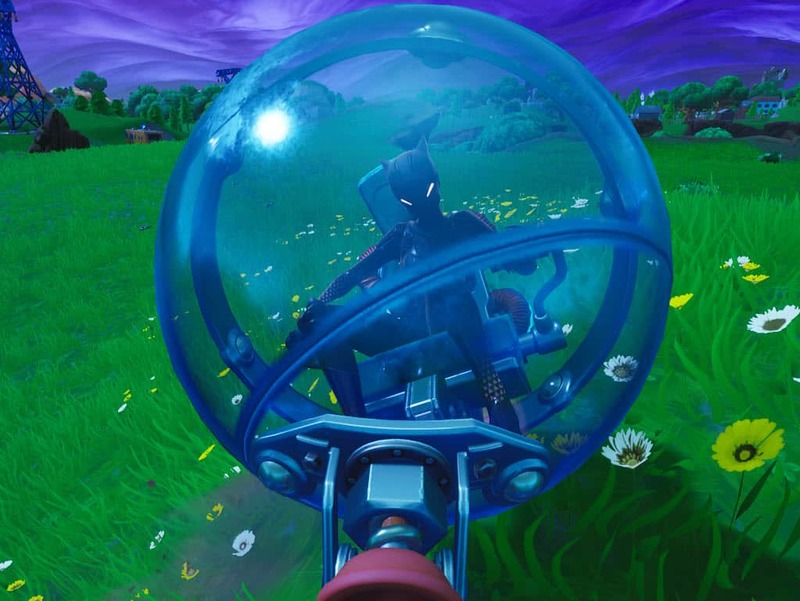 Although many have questioned why the baller remains in the game during the World Cup, Epic has held its ground as the Baller will remain for the conclusion of season 8. Non sipher revert and the disabling of stretch resolution have been the biggest head scratchers of season 8 as the changes came out of nowhere.